Cablevision has confirmed it will be the first cableco to offer HBO’s new steaming-only service, HBO Now, to its customers in the coming weeks. Cablevision didn’t disclose the deal’s terms or how much it’ll charge its customers. 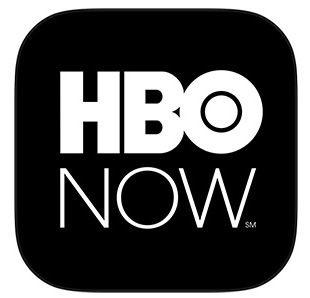 HBO said it will launch its HBO Now service early next month — in time for Season 5 of Game of Thrones — initially on Apple TV. Priced at $14.99 per month, HBO Now on Apple TV would allow customers to access to all of HBO’s content, including the shows that have already aired. “We are enabling Optimum Online customers to enjoy content in any way they choose to receive it,” Cablevision COO Kristin Dolan said in a statement.